An overview of the quality products offered by Crockette's Images in Cape Girardeau, MO. These quality products are perfect for displaying your favorite photos. You can mix and match the items below to give your home a completely custom, and professional look. I will help you organize everything on your walls so you ca "WOW" your friends and family!! Collages are 16x16 in size. Upgrade to a 20x20 for $45.Your collage will be mounted onto a thick matteboard. This not only gives your print extra support, but it also helps preserve the value of the print over time, and gives it an elegant, professional look. 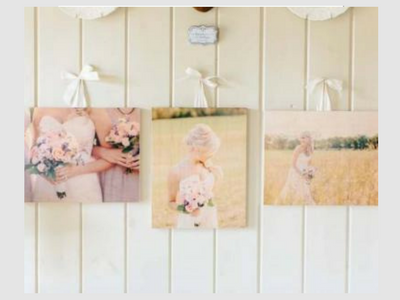 Print your photos directly on to 3/4" wooden boards. The natural tones and grain of the wood combine with your image to create a truly unique work of art. They arrive ready to hang without any additional framing or can be displayed on an easel too. Prints 16x20 & larger are mounted to a 3mm thick board.. 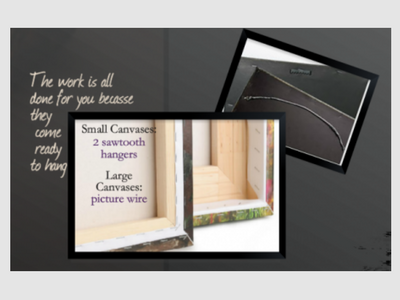 Your picture is printed on high quality canvas, then stretched over and wrapped around a sturdy wooden frame. The work is all done for you because they come ready to hang! Great for seniors, engaged couples, children and families! 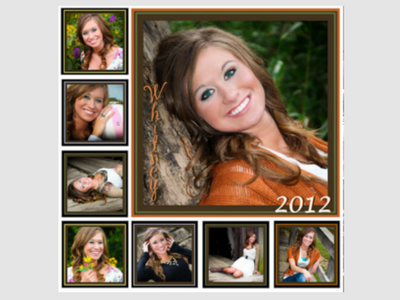 These custom albums are designed to match the personality of your child, family or high school senior. Each album holds your favorite photos. 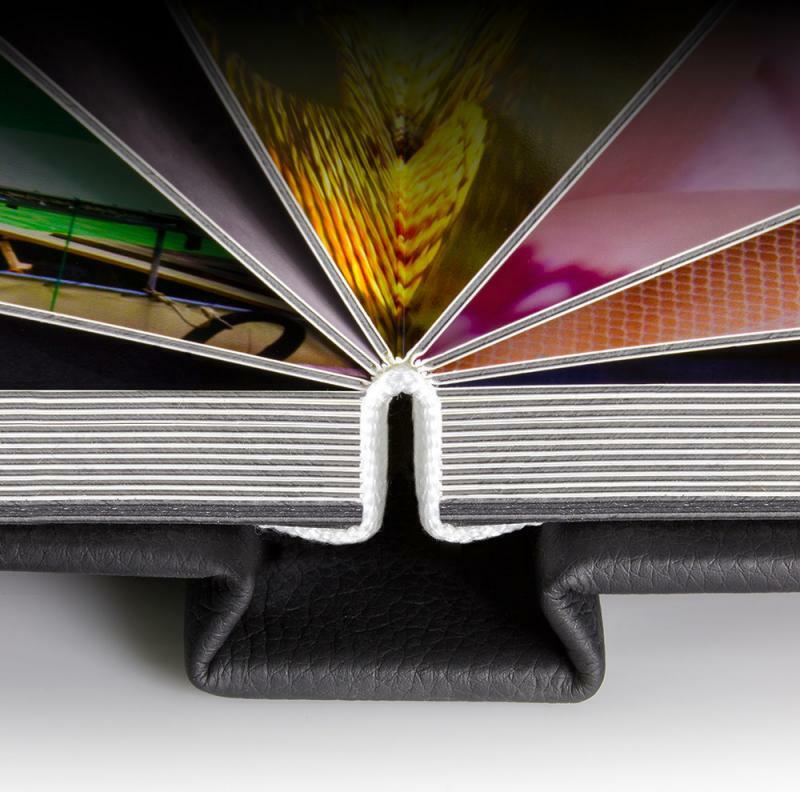 Special phrases and year-specific information is added to each album so you can remember your special event perfectly. When you purchase an album it comes with a 10-15 image photo app. This digital feature downloads to your phone and is sharable to Facebook. Standouts are mounted to 1.5" black foam board. Pre-drilled holes on back for easy hanging. 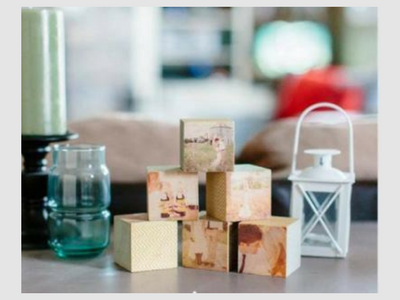 With 5 large images on the top and sides, and a sweet love note, wedding vows, or a memorable message on the bottom, our photo cubes are a fun way to remember your event. Great for coffee tables, night stands, work desks and more! Combine multiple sizes to create displays that are sure to attract attention. 18x18 premium photo pillows are proudly printed and sewn in the USA! Our photo pillows are printed on premium quality 100% polyester fabric for superior wear, stain and flame resistance that provides both comfort and durability. We want your pillows to feel good and last a long time. So, your pillows are filled with strong, Ply-A fiber, which is very soft but has NO bounce. It holds its shape, and is very comfy when smooched into a corner of your couch. These Proof Boxes hold ALL your most treasured photos from your session printed on sturdy 4x6 paper.